The first video game about Development System used was an IBM 1130 computer system was released in 1976. The IBM 1130 minicomputer was designed for people on a budget needing a computer for education and/or engineering. It supported up to 32 work stations with a variety of audio/visual capabilities. By default, compiled FORTRAN or assembly language was used for developing apps. It was 16-bit binary architecture, address space was 15 bits (effectively 64 KiBytes core memory)Both direct and indirect addressing. There were A, B ,C , D variant with memory capacity at 4,096, 8,092, 16,384, or 32,768 words respectively. It was common to use self modifying code to fit programs in such limited space. Very notable for this system was the capability of removable disk storage and the ability for executable files to be spread across RAM and disk storage in such a way that parts of the executable could be loaded from disk as needed. An early type of virtual memory, but limited only to swapping of one subroutine at a time of a single executable. Other available development languages for the 1138 included APL, BASIC, COBOL, FORTH, PL/I, RPG, Fortran IV (Fortran-EMU), and ALGOL 68. A LISP interpreter was created but never used publicly. Its archived here. A & B models were first available 1965-02-11, C & D starting 1967-04-17. The last models in this line were available 1972-05-31. 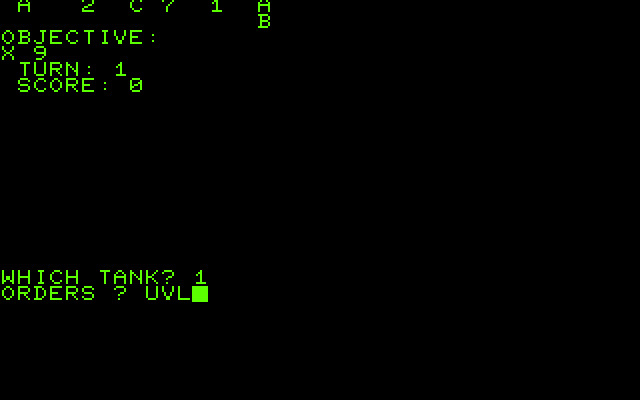 Chris Crawford used an 1130 in 1976 to make, possibly, the first hex-grid wargame, Tanktics.